Last year was a very busy reading year for me. Not only did I start working in a bookshop, but I also ran three book groups and arranged and took part in various author events and readings. But out of all the fiction titles, children's books, non-fiction books or crime thrillers, a few books by authors which I hadn't read before stood out. These are titles by - to me - new writers that I particularly enjoyed, stories that I keep thinking back to, or books that I was surprised about. The first book on my list is a novel which I (honestly) only read because I knew the author was coming to England's Lane Books. I had never even heard of Michael Arditti before, so I had no expectations of the novel. But boy, did it blow me away! Jubilate is a cleverly written passionate love story, and it's also a funny and touching story of faith. It's set in France and follows of a group of British Catholics on a pilgrimage to Lourdes. As it happens, this particular trip is also being filmed for a BBC documentary. Enter a handsome TV director. 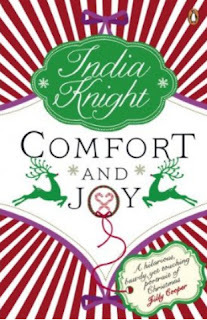 But there is no slapstick humour, or run-of-the-mill romance here, the novel is beautifully and skilfully written from two points of view - both running in opposite time-lines. The tragic story between a married Catholic, Gillian, who's husband has been left brain-damaged following an accident, and the wordly-wise, intensely sceptical TV film director, Vincent, is portrayed against a backdrop of a tourist trap with a difference; the promise of a miracle cure. Since reading Jubilate, I've found myself thinking back to the story several times. This remarkable novel is well worth a read, whether you're interested in religion or not. I'd been trying to read Purge for some time. It was published in Finland in 2008, and a good friend lent it to me with the highest of recommendations. (It had also won the acclaimed Finlandia Prize). But the violent themes of the book were too painful for me to read in Finnish. Or the language was too complicated; I don't really know what it was, but month after month when my friend asked if I'd read Purge yet, I'd have to make excuses of being too busy. (Not like me at all). When the book was finally translated into English, I had no excuses left. I read the book in few days: the plot is so thick with intrigue, and so intense, I just couldn't put it down. 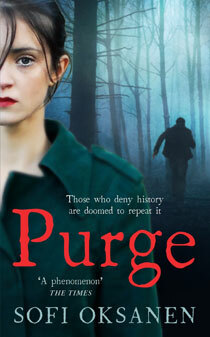 Here is a clip from a radio broadcast where I talk about Purge. Again I highly recommend this novel - it's truly unique and a terrific roller coaster of a read. Oliver Harris is a new writer, and Hollow Man is his first title. The book made waves at England's Lane Books as soon as the reading copy was out. 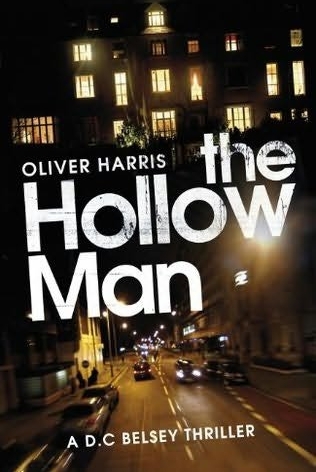 Hollow Man is also the first crime book on my list, but it well deserves its place here. The story is set in Hampstead, and the sleuth is a down-and-out policeman, Nick Belsey. There is murder, explosions, rich Russians, shady financial dealings, and love. If you've ever lived, or even visited London you will recognise places in the book - all, in my mind, adding to the charm of this intelligent crime novel. 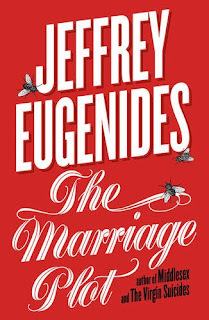 I'm not quite sure how, for all these years, I'd missed Eugenides - he wrote the highly acclaimed Virgin Suicides as well as the Pulitzer Prize winning Middlesex. He's also a contemporary (and friend) of Jonathan Franzen, a writer who's novels I adore. I first read Middlesex and was so impressed, I decided to read The Marriage Plot straight after. I completely adore Eugenides writing, it's precise, descriptive and seemingly effortless. And his plot structure if flawless. (Actually, as a writer, I hate him). 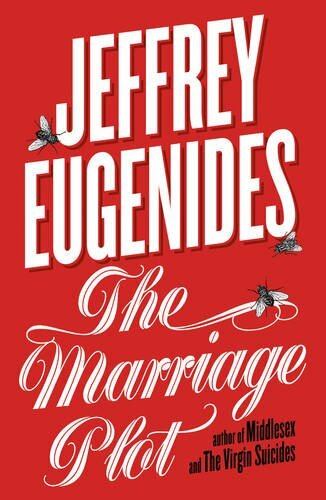 The Marraige Plot is a much more intimate story than Middlesex, which traced the whole history of a Greek family during three generations. In contract, The Marriage Plot is set in 1982 and is in the main a coming-of-age novel. It follows three main characters lives for over a year or so. 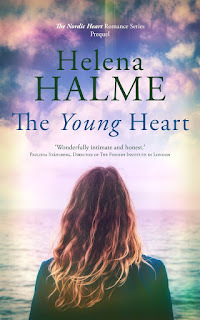 Madelaine Hanna is a beautiful English major; Leonard Bankhead, her charismatic boyfriend; and Mitchell Grammaticus, authorial surrogate, a Greek from Grosse Pointe, Michigan. The novel opens on graduation day and recounts the characters intertwining back stories in a way which immediately makes you want to learn more. The story then carries onto the their first year out of university. The Marriage Plot is an engaging story, a book which again I couldn't put down. These were some of the books I read in 2011. 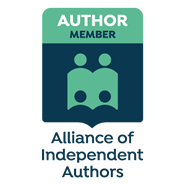 Did you discover any new writers last year? Very nice blog....great posts...very interesting. Elizabeth, Thank you for following and dropping by! It is greatly appreciated.